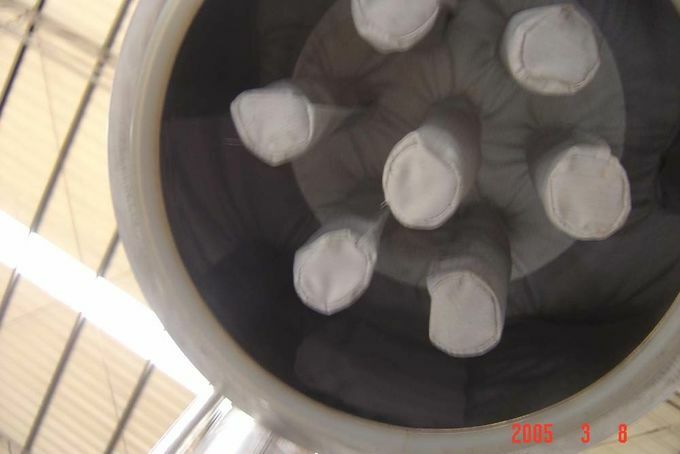 YIBU” considers that Fluidized Granulating is an organic combination of mechanical design and manufacture technology. Therefore hundreds of Granulating machines either for China or exported to USA, Japan, Indonesia, Iran and many other countries are designed in accordance with the process of raw materials. We have manufactured decades specifications and 150 different machines to meet different needs. These practical experiences will be very beneficial to customers. 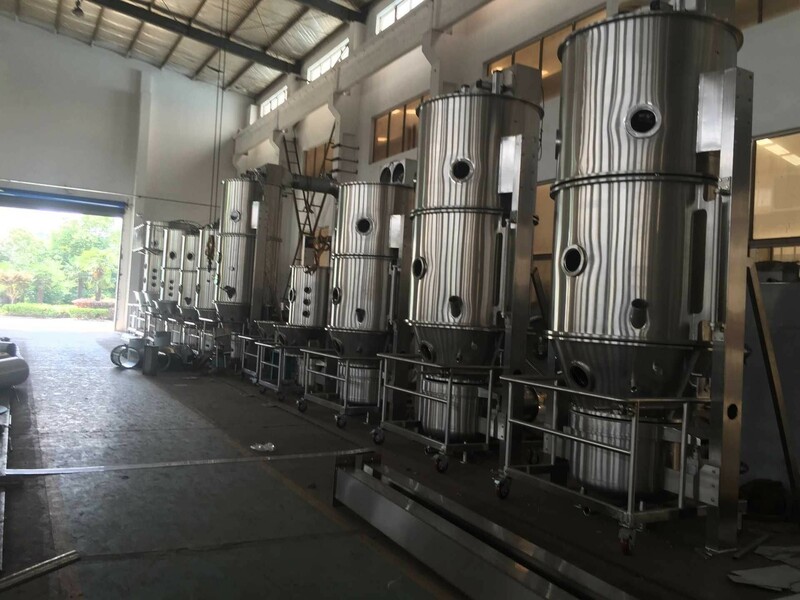 fluid bed granulator and dryer, is mainly used for the operations of mixing, granulating, drying and coating of granule, "Top Spraying", etc of powder material in pharmaceutical industry, foodstuff industry, chemical industry, etc. Such as granule of tablet, granule for quick resolving drinking, condiment. 2. Adopting double chamber filtering bags system, remove dust completely. 3. 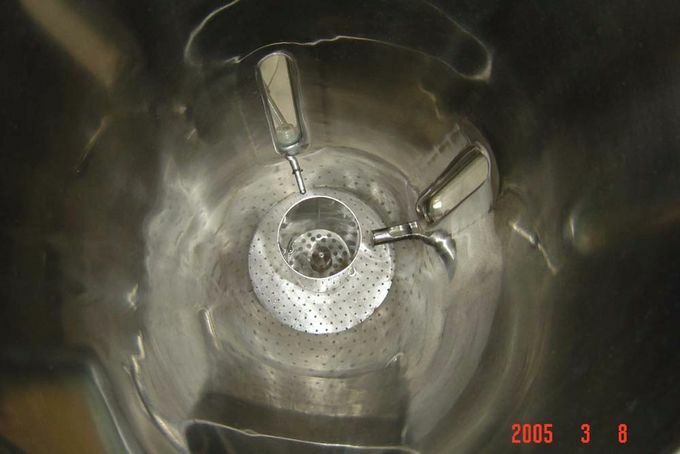 Adopting multi-fluid nozzle, it guarantees that the formed granule is uniform and the content of powder is very low. The Powder granule the container (fluidized bed)appear the state of fluidization. It is preheated and mixed with clean and heated air. At the same the solution of adhesive solvent is fogged and sprayed into the container. It makes the Same particles become granulating that contains adhesive. Being of unceasing dry through hot air, the moisture in the granulating is evaporated and the adhesive is solidification. The process is carried out continuously. Finally it forms ideal, uniform and porous granules.